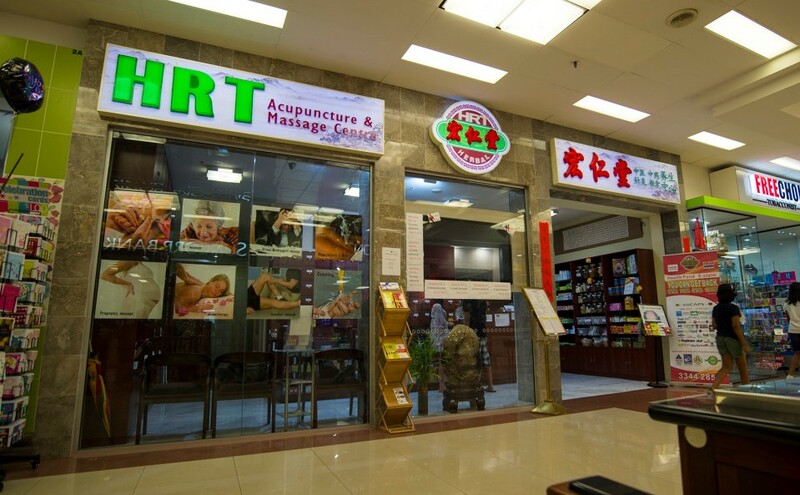 HRT Acupuncture & Massage Centre is one of the largest traditional Chinese Medicine centres in Queensland. 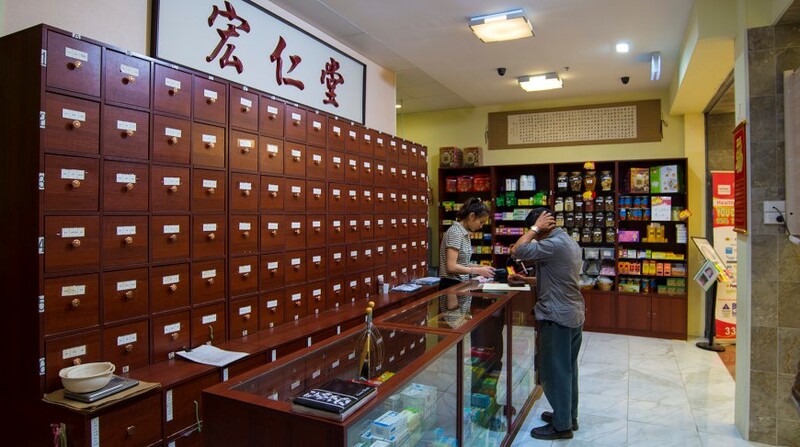 Collectively, HRT herbalists have more than 30 years of experience in their field, with five nationally registered Herbalist Acupuncturists and five Remedial Massage Therapists in-store. 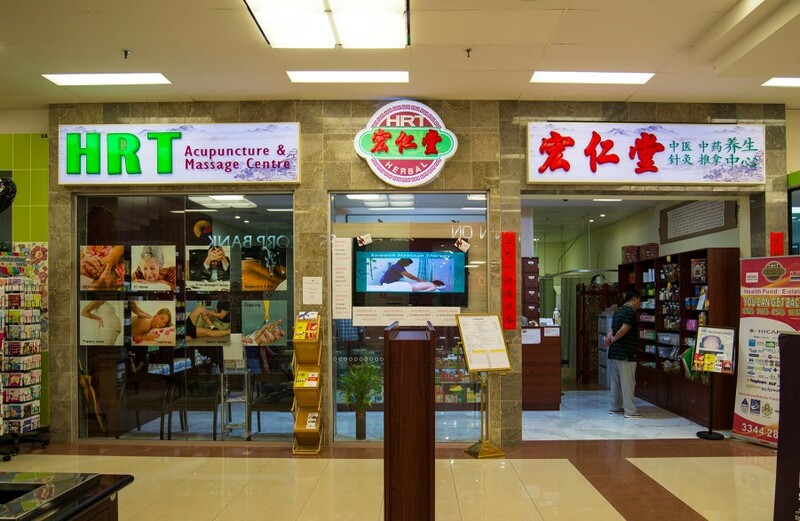 Services include acupuncture, Chinese herbal consultations, herbal dispensary, herbal medicines and remedial massage.